Home » Blog » Merchant Cash Advance Financing Or Business Line Of Credit? Merchant Cash Advance Financing Or Business Line Of Credit? Two popular financing options available to a small business owner are the Merchant Cash Advance financing and the Business Line of Credit. Each financing product has their strengths and best type of use for a business. Let´s look at the differences in these two popular financing products. 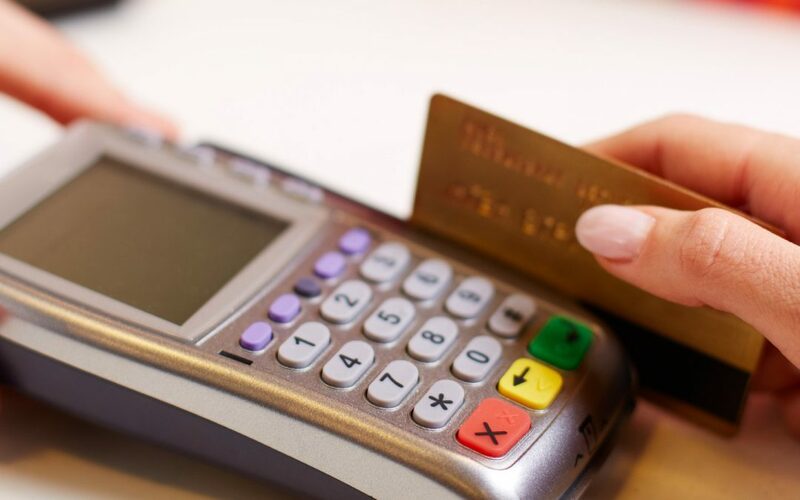 The small business MUST process credit cards as a form of payment, generally with a minimum average monthly amount. With merchant funding, the business receives an upfront sum of cash in exchange for a portion of future credit sales. The business makes daily payments, based on a percentage of credit card transactions automatically being deducted. There is no minimum fixed amount deducted. This is NOT a loan. The small business does NOT need to process credit cards. The business receives a pre-established amount of credit from the financial institution, that is available for use as needed, subject to making interest payments. The business makes monthly payments on the outstanding balance. This is a loan. Because of the differences between these two financing options, some businesses will benefit from one more than the other. A landscaper, for example, who is usually paid in cash would not necessarily be well-suited for a merchant cash advance because of the few credit card transactions. Instead, he might want a business line of credit to help him meet payroll when business is slow during winter months. Merchant cash advance financing and a business line of credit can both be a great fit for certain businesses. For example, a retail store may need a rapid lump sum of cash to fix unexpected damage to the storefront, but also need access to capital to bridge the gap between payroll cycles. Assuming your business make a relatively high number of credit card transactions and can qualify for a business line of credit, these two finance options could efficiently solve both your business issues. The business line of credit could act as a stopgap measure anytime you need help meeting payroll and merchant cash advance financing would ensure that you have capital on hand necessary to make a large, one-time investment. Merchant Cash Advance financing and Business Line Of Credit differ in three main ways: 1) business qualifications, 2) how the business receives the funds and 3) how the funds borrowed are repaid. A business owner should evaluate these financial options based on these three categories and their immediate and long-term affects.